The primary purpose of the Fairbanks Community Food Bank Service, Inc. is to provide food for hungry people and to distribute surplus food that would ordinarily be discarded. All locally collected food is to be distributed without charge. We were founded in 1982 and food donations are received from the local community and about 100 commercial vendors. Food is distributed through many programs including Food Boxes, Bone Builders, and Agency Shopping. All funds received through Pick.Click.Give. are used to serve the food insecure in Interior Alaska. We receive food for free and distribute food for free. That's not very revenue generating! Therefore, in order to provide 300,000+ meals each year we rely on community support and earned income. We have one of the smallest cash budgets of a non-profit our size and work hard to stretch our donors' dollars. We know that you work hard for your money and it is our joy to give you the biggest bang for your buck! 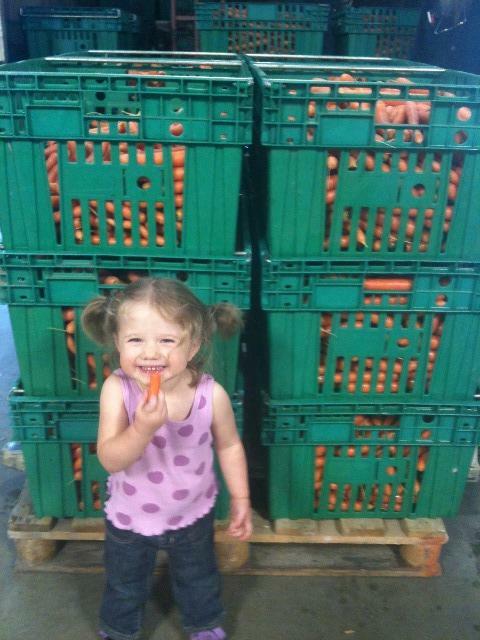 We were founded in 1982 with a simple mission: recycle local surplus food. In 32 years our mission has not changed. We collect local surplus food (2,000,000 pounds collected in 2013) and redistribute it, free of charge, through cooperation with over 100 different agencies, to the people we serve. We are primarily a volunteer agency, using 20,000 volunteer hours in 2013, to do this work. Our primary distribution tool is through our Emergency Food Box orders. We also work with Children's Bone Builders focusing on children that don't have lunch or snack items when school is not in session. Please visit our website at www.fairbanksfoodbank.org for a complete listing of our programs. 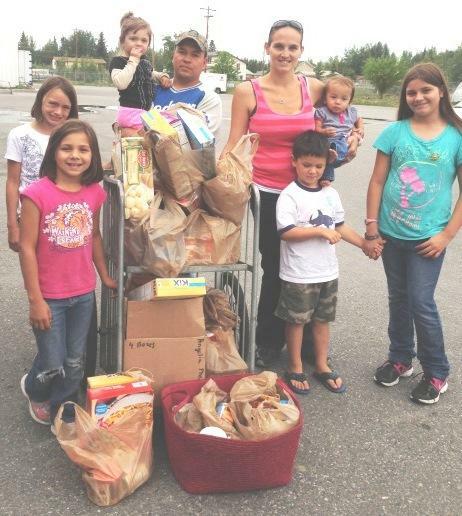 Thank you for your donations to this Fairbanks Community Food Bank. It is our joy to serve this amazing community.